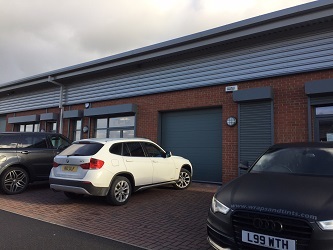 Recently new to the market is Unit 6 Roundhouse Court in Chorley. 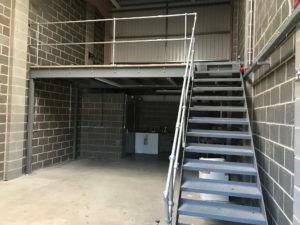 This small, modern industrial unit sits in a very prominent position off Ordnance Road, directly behind Tesco. 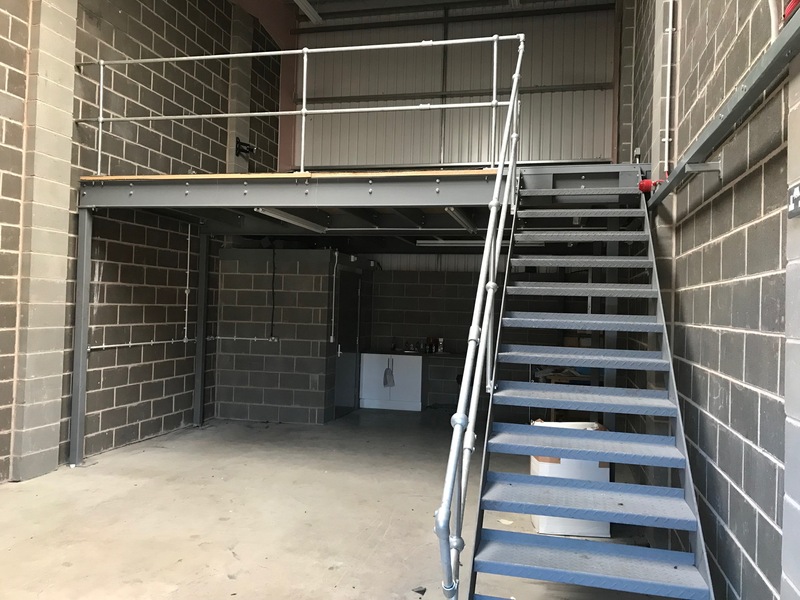 With the excellent access/ travel links that Buckshaw provides and it’s popular size, configuration and pricing, we don’t expect this unit to be on the market for very long. 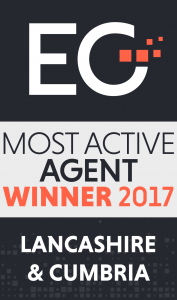 Internally the property benefits from single phase electric, electric goods shutter, solid concrete flooring, W.C. and kitchen facilities. The minimum eaves at the front is 5.1m. Externally there are 2 car parking spaces. All main services are connected.